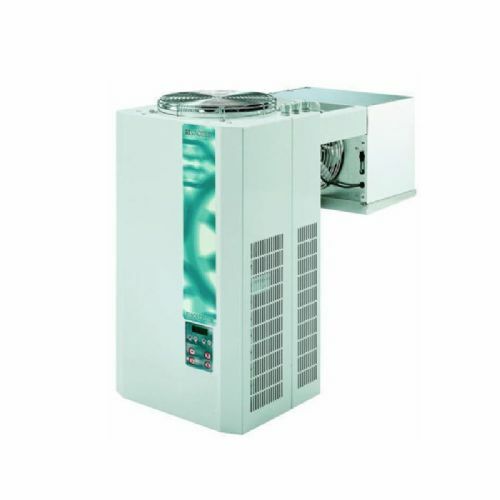 Complete refrigeration range of equipment for cellar cooling food prep and food holding plant rooms. 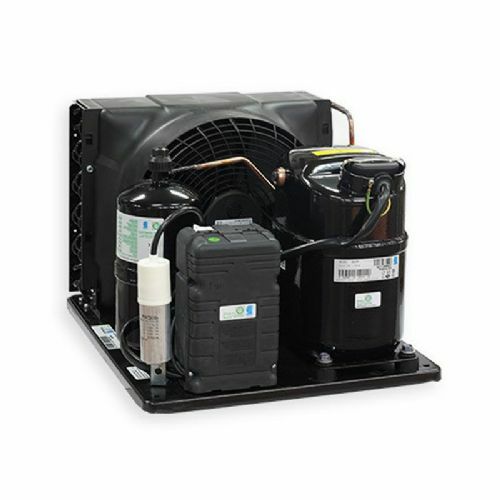 Refrigeration plant kits contain a selected condensing unit, evaporator, drier, sightglass, solenoid valve and coil, thermostat controller and pipework. 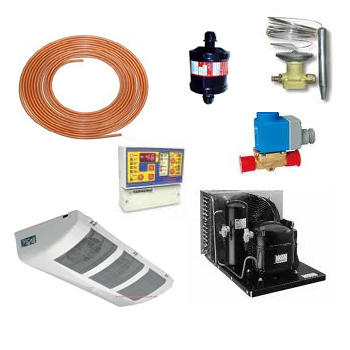 Complete kits for a Freezer and chiller cold stores.